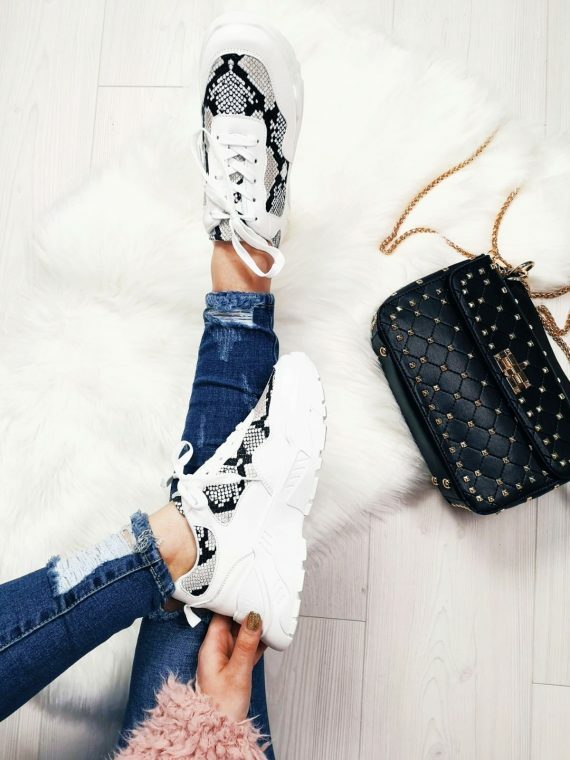 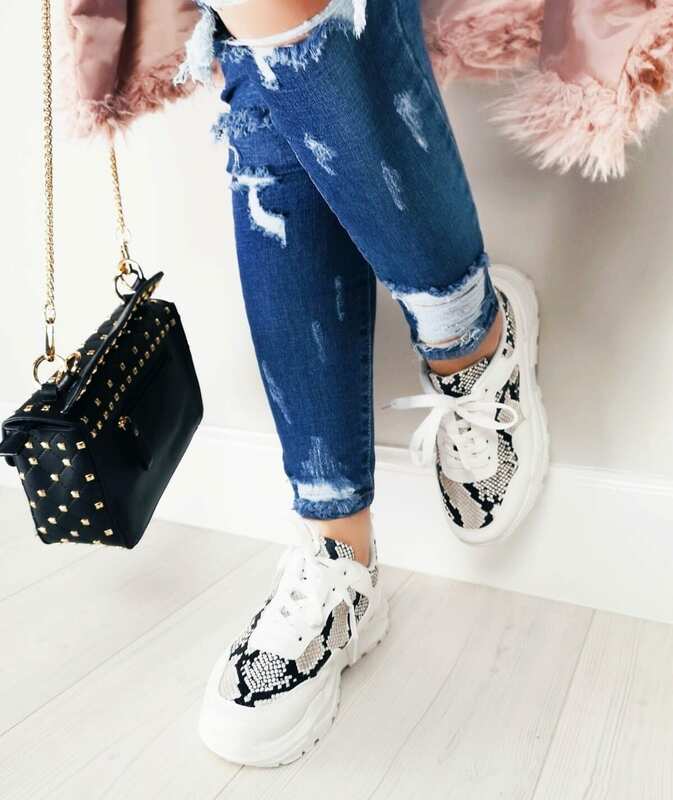 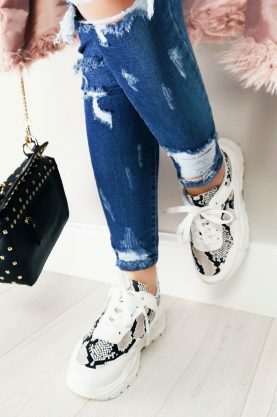 We are loving the chunky trainer trend, Girls! 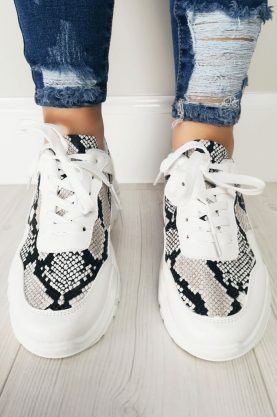 These are a perfect addition to your wardrobe. 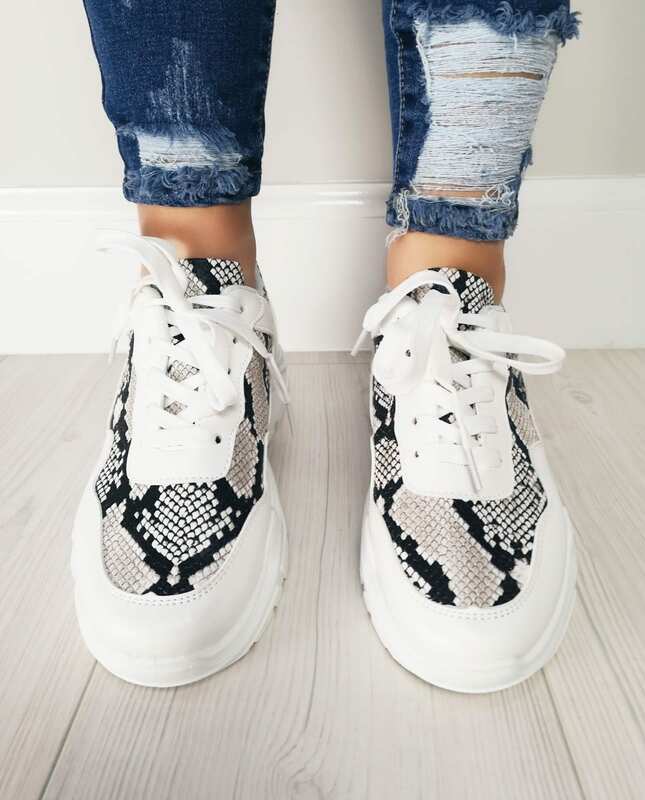 A little small made, if in between go up a size.